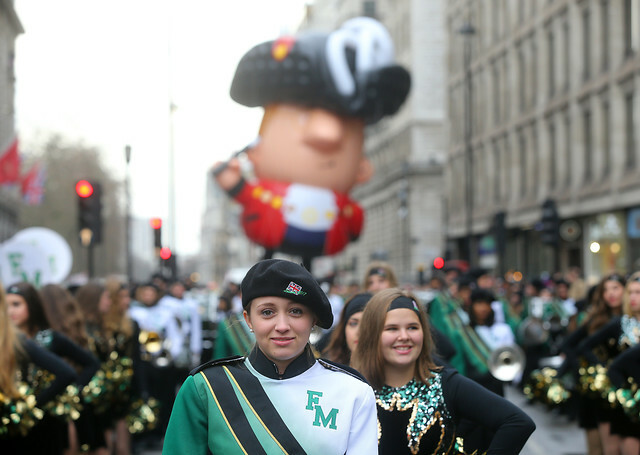 January 1st 2018 will be London’s 32nd London New Year’s Day Parade. Over 500,000 people attend each year. 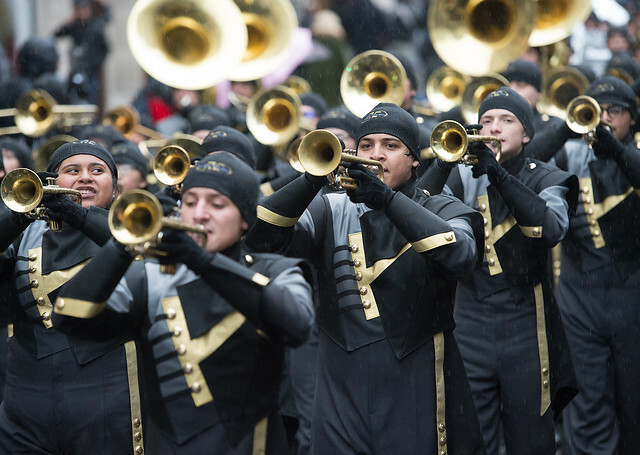 The Parade is broadcast live across the world. There are over 8,000 performers from the UK and internationally that take part. 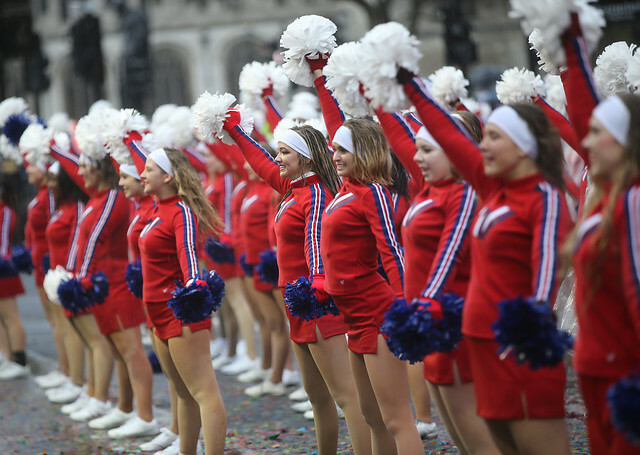 The spectacular parade starts at the Ritz Hotel (Green Park underground station) and weaves its way through some of the most well known spots in London – Piccadilly Circus, Regent Street, Pall Mall, Trafalgar Square, Whitehall and Parliament square (home of Big Ben and Westminster Abbey). London is made up of 32 boroughs and each take part to compete for part of a cash prize pot that is distributed amongst charities in each winning borough. Expect Pearly Kings and Queens, cheerleaders, marching bands, acrobats, dancers, musicians, performers from West End Shows. New performers bringing international flavour to this year’s parade include; traditional Bolivian dancers Fraternidad Cultural Bolivia UK; The Aston Martin Owners Club the World’s oldest, largest and only officially recognised membership club for Austin Martin; and The Majorettes Magic Stars of Jesolo all the way from Venice with performers aged between 4 to 23. The Parade starts at 12 noon. Grandstand tickets can be bought from the London Parade official site or join thousands of others along various parts of the 2.2 mile route to watch it for free. If you’re in the UK, it’s not be missed! Coming to the UK later in the year? Find a Blue Badge Guide to help you get the most of your trip.